The mission of Something You Design is to help clients create completely custom and absolutely personal works of art. Wedding invitations, greeting cards, birth announcements, none of these items need to be selected from a catalog. Instead they can be a unique representation of you. 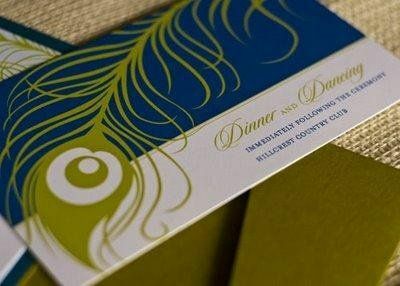 Whether you have tons of ideas for your wedding stationery, or none at all, Something You Design can create the perfect stationery for your event. 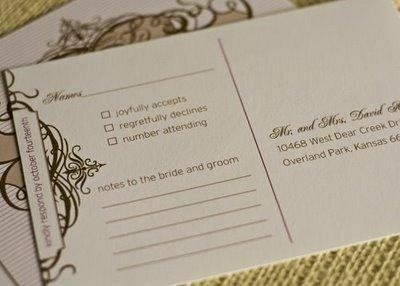 Wedding stationery isn't necessarily restricted to an invitation -- from save-the-dates to thank you notes and everything in between, Something You Design is the place to turn to. Amazing! Ashley was my favorite vendor. She worked hard on our invitations for our June 2010 wedding and was happy to redesign when it wasn't quite what I was looking for. The result was perfect! 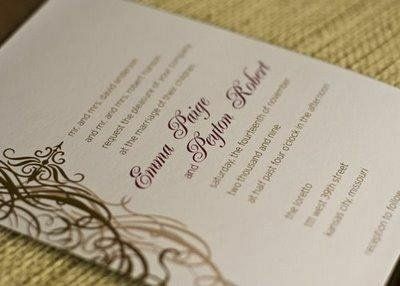 I didn't like any invitations that I saw in books or online, but I loved the ones that Ashley created. 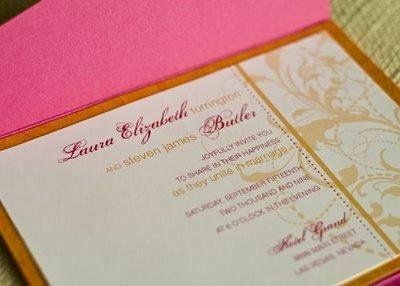 Amazingly, having invitations designed was about the same price or less expensive than buying them out of a book! Ashley was also a great help when I couldn't figure out how I wanted to address my invitations. She had never done it before but she offered to print them on the envelopes for me. She did all of this while having a newborn. She was very flexible for pick-up of the products and responded to emails almost immediately. Go with Something You Design. You won't be disappointed! Something You Design was a joy to work with. Ashley not only made sure that our invitations were beautiful, but also very personal. She took our input throughout the whole process and designed the perfect invitations for our special day. 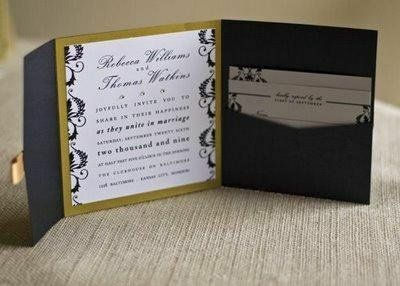 I plan to recommend Something You Design to anyone who is looking for any kind of invitation. 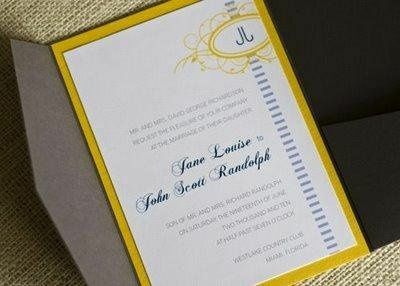 We received so many compliments on our invitations, and I could not have been happier with the finished product! Ashley&apos;s designs are original & unique! She provides individual attention to all of her clients in order to provide the best quality of service & product possible. 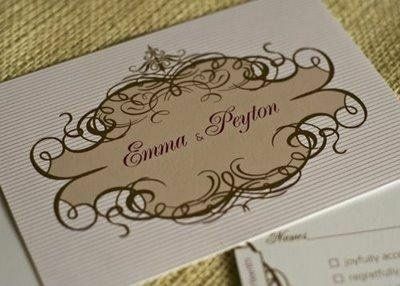 Her incredible sense of design & elegant taste provide her clients with beautiful printed products for their events!